I pulled back the emerald curtain and it revealed……..a really wonderful blog post. Thank I enjoyed that. heh. Thanks! Glad you enjoyed it. Thanks for stopping by! Ok, I’m nearly two full months behind! Woo! I’ve long suspected Oz was one I should check out the original of… After reading Mary Shelley’s Frankenstein was so enlightening, in terms of where it started and what the idea has since become. 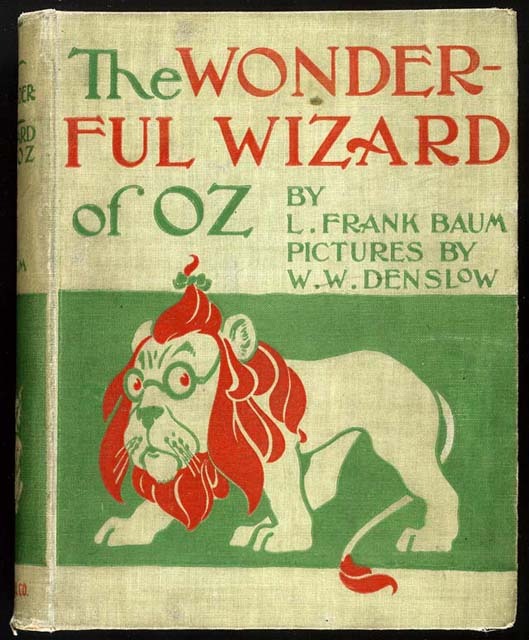 So, “The Wonderful Wizard of Oz – L. Frank Baum ” is officially on my long-term to-do list! Oh, but I’m really savoring Way Station, which is also quite short… 🙂 Up to the discovery that the Hazer’s grave has been desecrated.